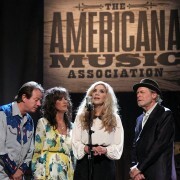 Four genre-crossing songwriting legends join forces to provide a glimpse of the best American folk, country and rock music. 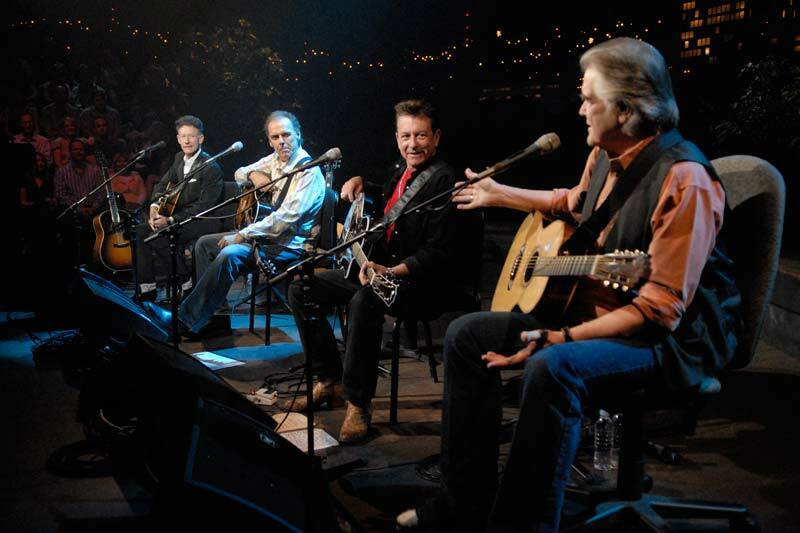 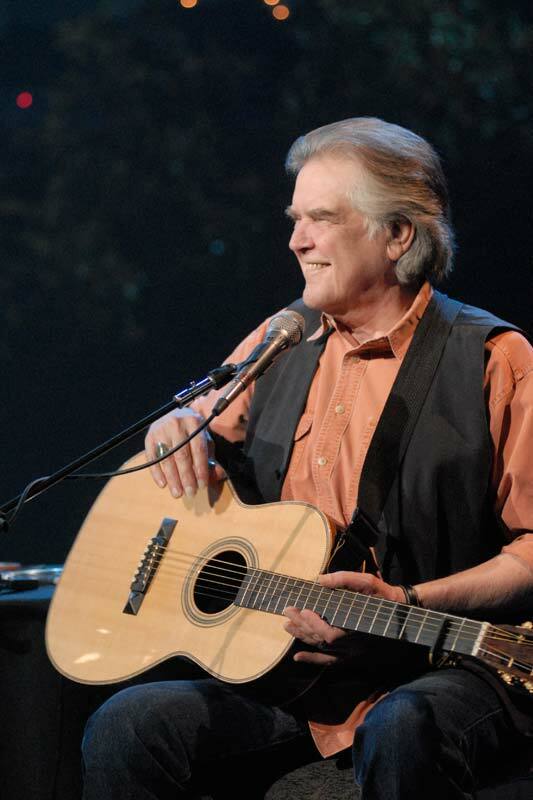 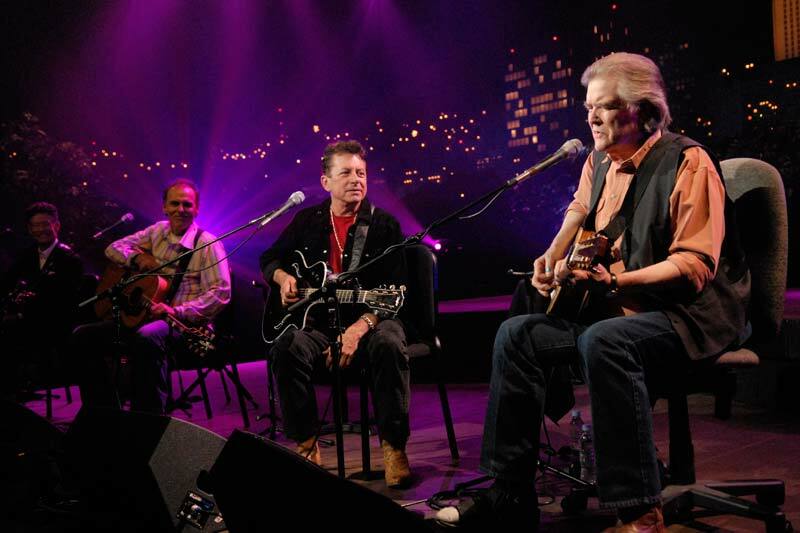 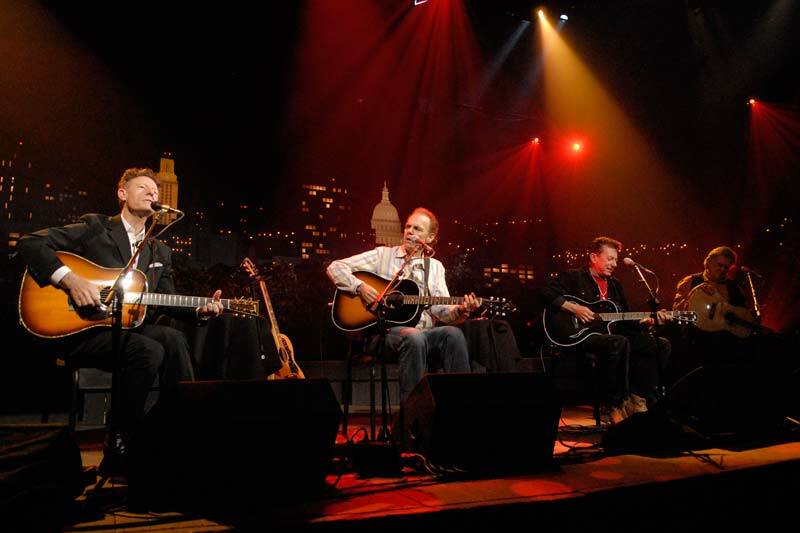 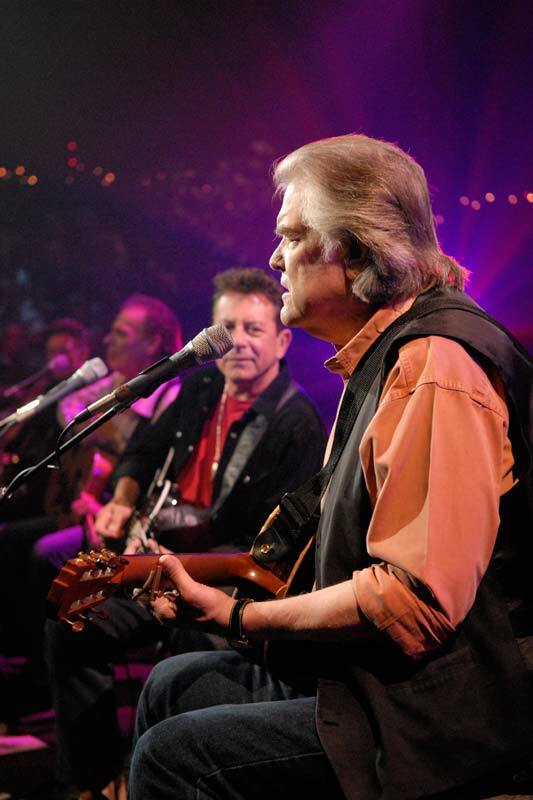 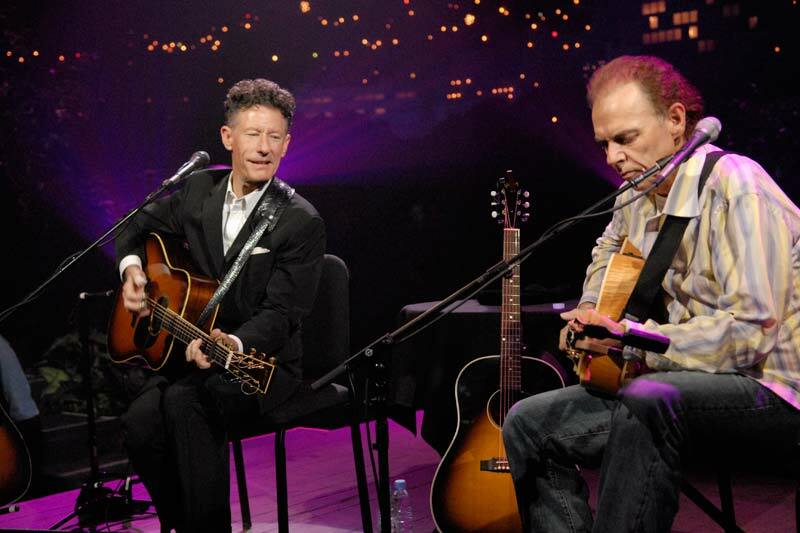 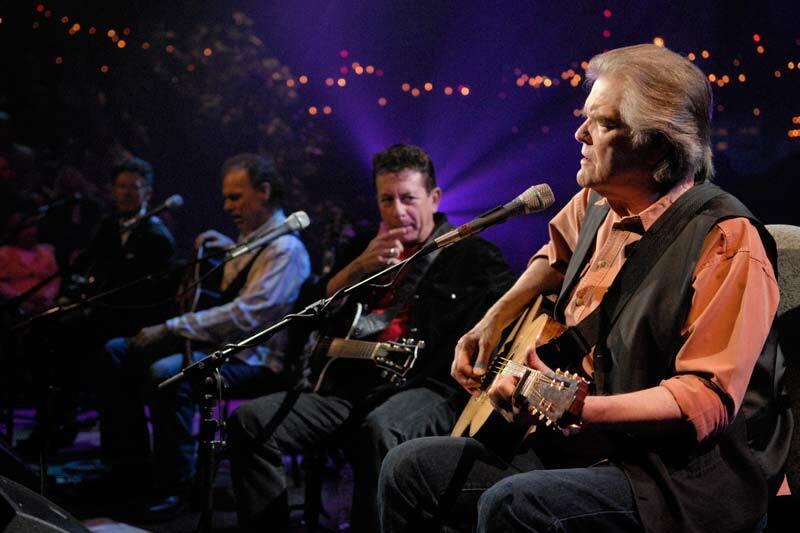 Guy Clark, Joe Ely, John Hiatt and Lyle Lovett have each performed on Austin City Limits before, but this is the first time the quartet has teamed up for a free-form songwriters roundtable for the show. 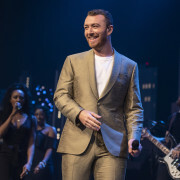 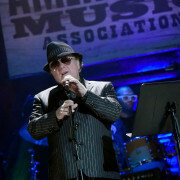 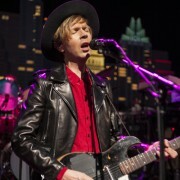 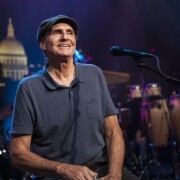 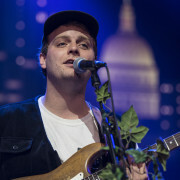 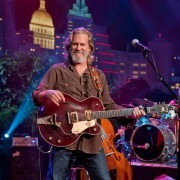 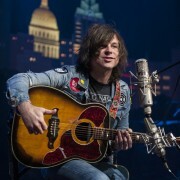 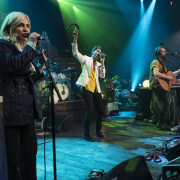 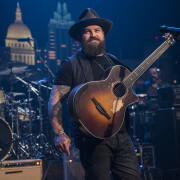 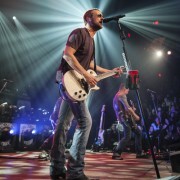 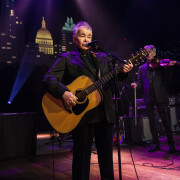 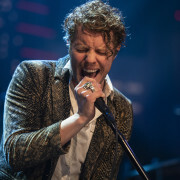 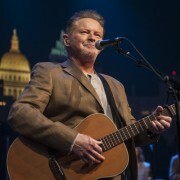 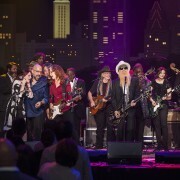 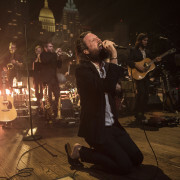 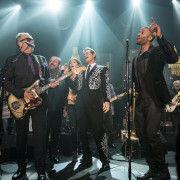 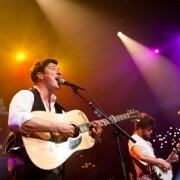 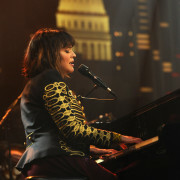 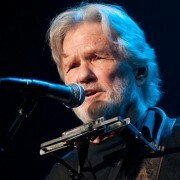 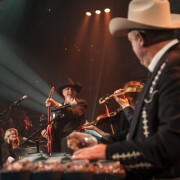 Clark has a long history with Austin City Limits — the Texas native first appeared on the show in 1977 as part of the series’ second season. 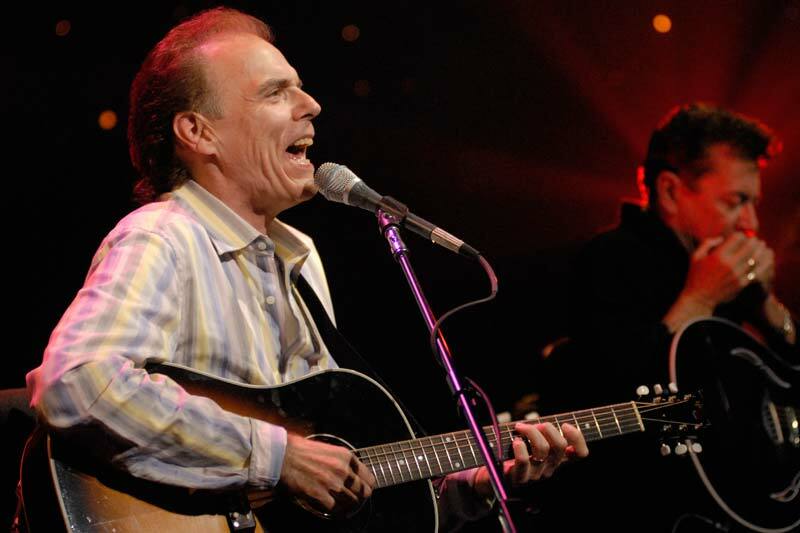 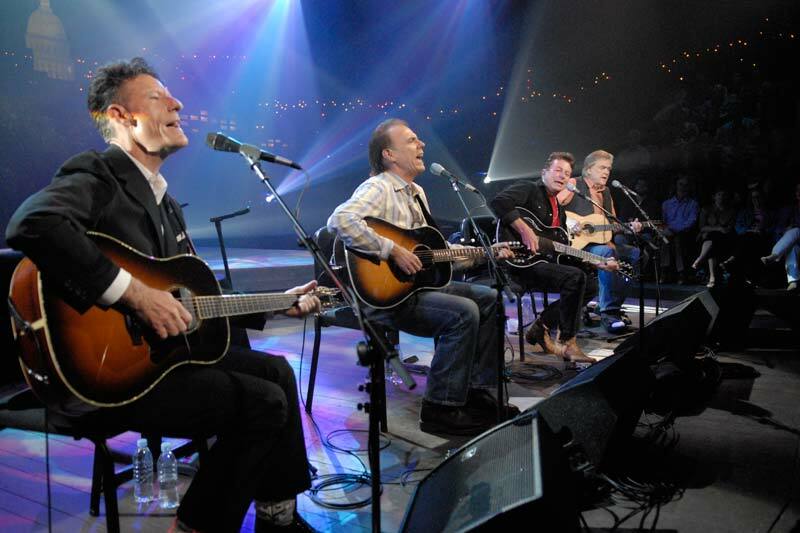 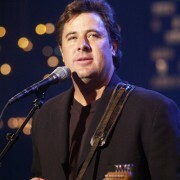 Through the years Clark’s songs have been performed by Johnny Cash, Jimmy Buffett and many others. 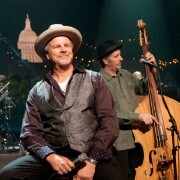 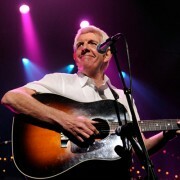 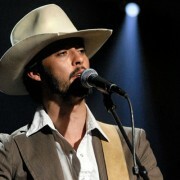 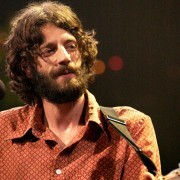 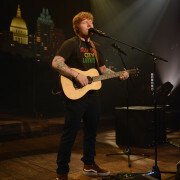 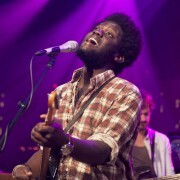 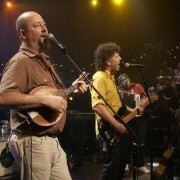 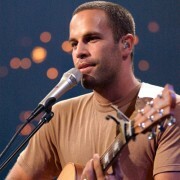 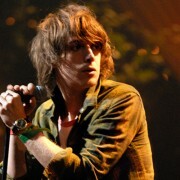 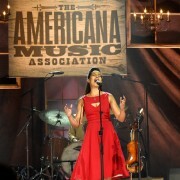 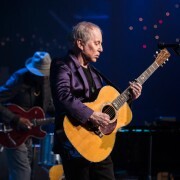 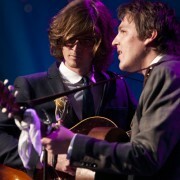 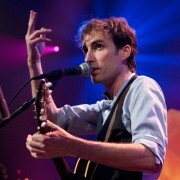 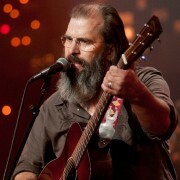 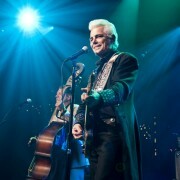 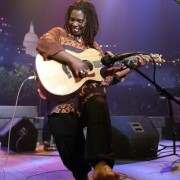 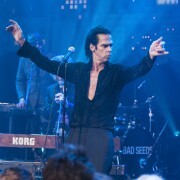 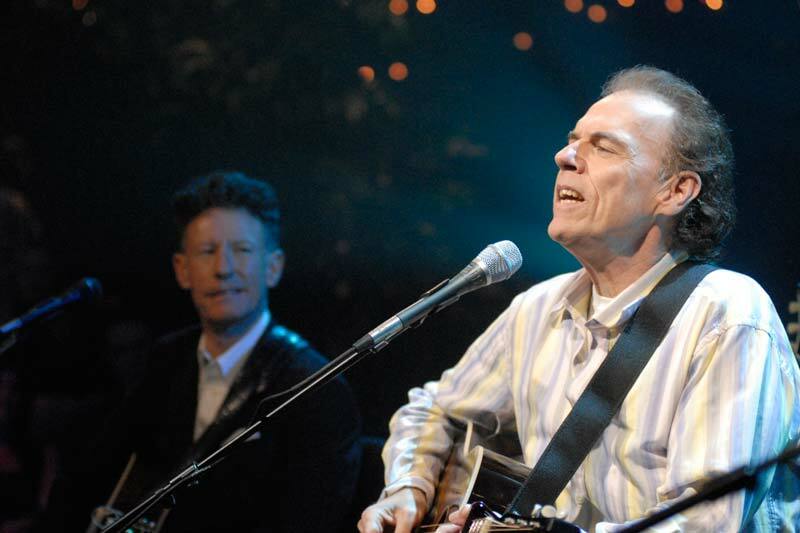 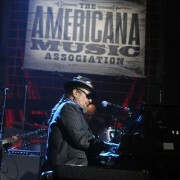 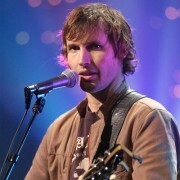 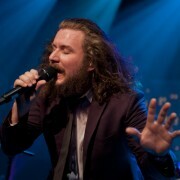 Ely last appeared on Austin City Limits in 2002 as part of his legendary group The Flatlanders. 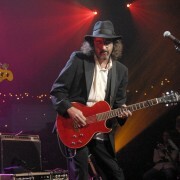 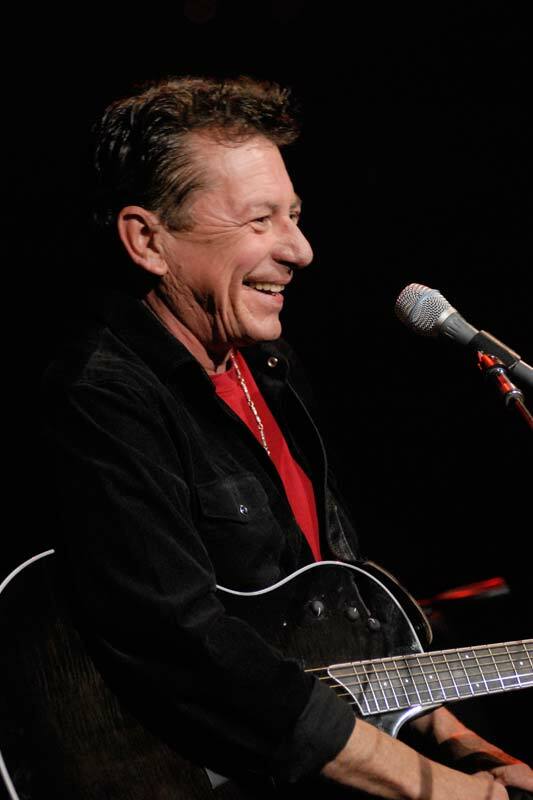 Though mostly known for his rocking guitar, Ely’s songs have earned him critical praise throughout his career. 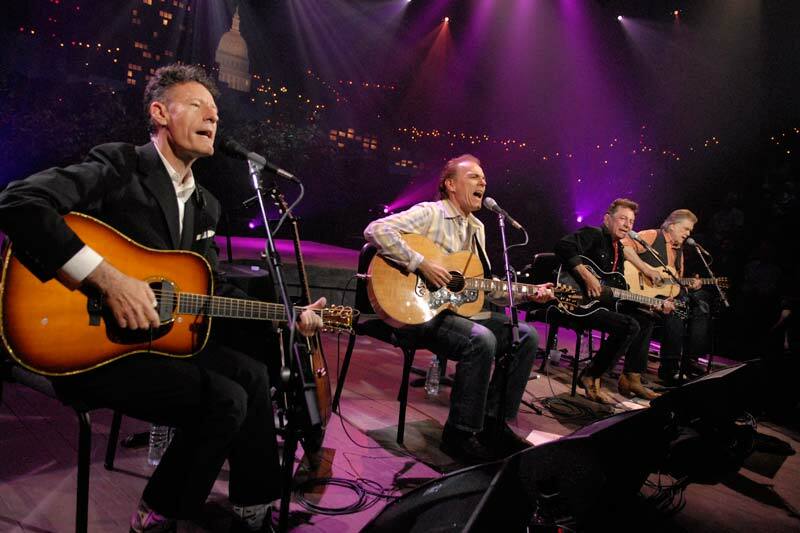 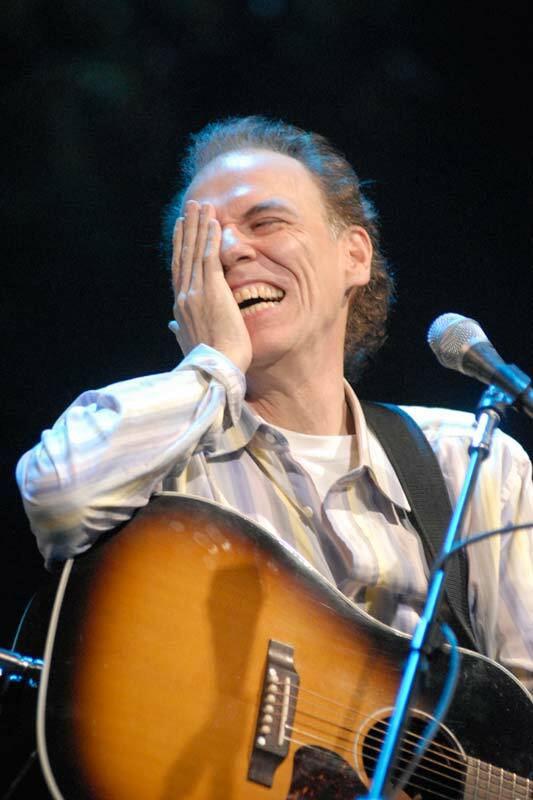 Hiatt’s last Austin City Limits show was in 2000 in support of his Grammy Award winning Crossing Muddy Waters. 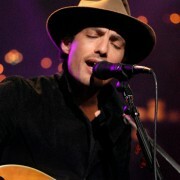 His new CD, scheduled for release later this year, features only love songs. 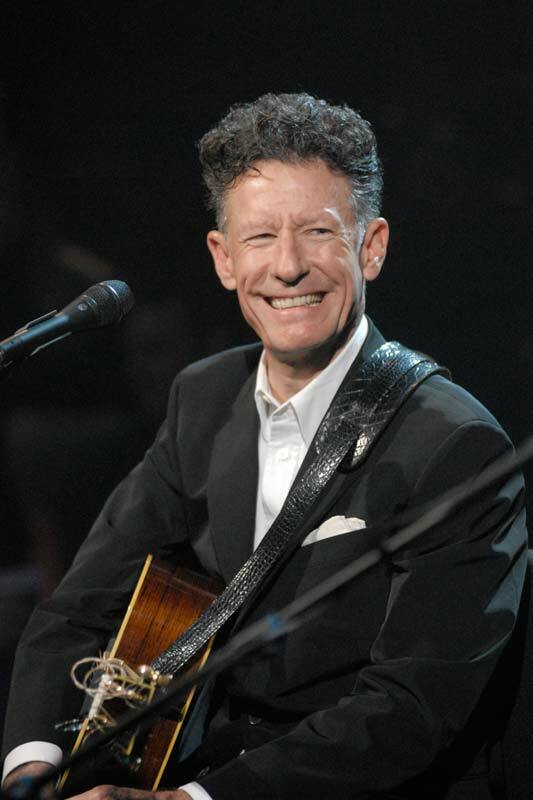 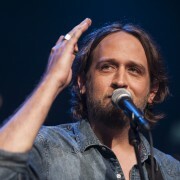 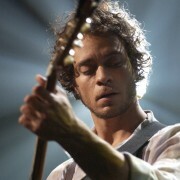 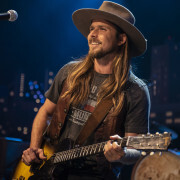 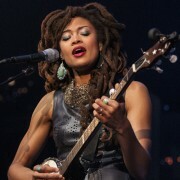 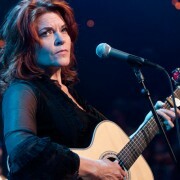 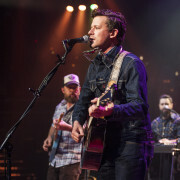 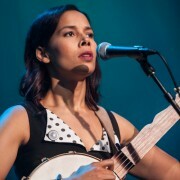 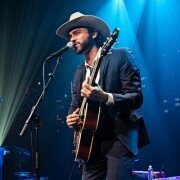 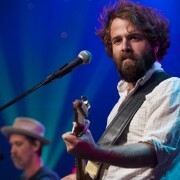 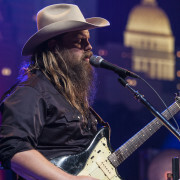 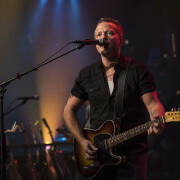 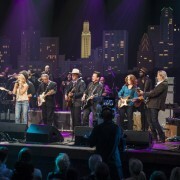 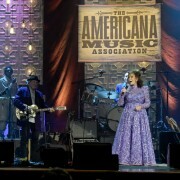 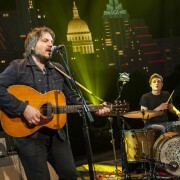 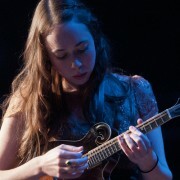 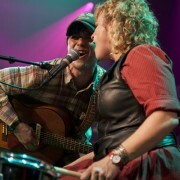 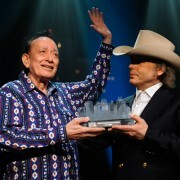 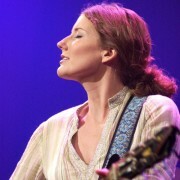 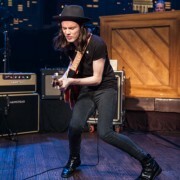 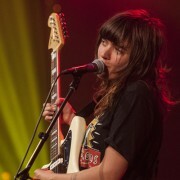 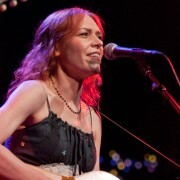 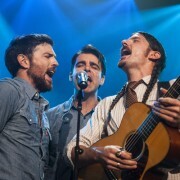 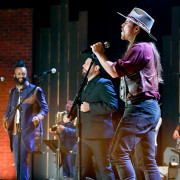 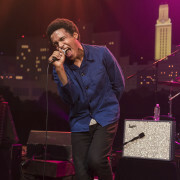 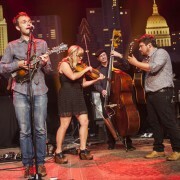 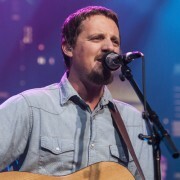 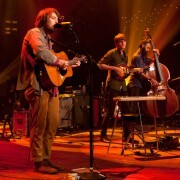 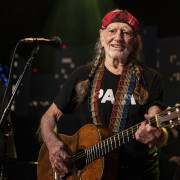 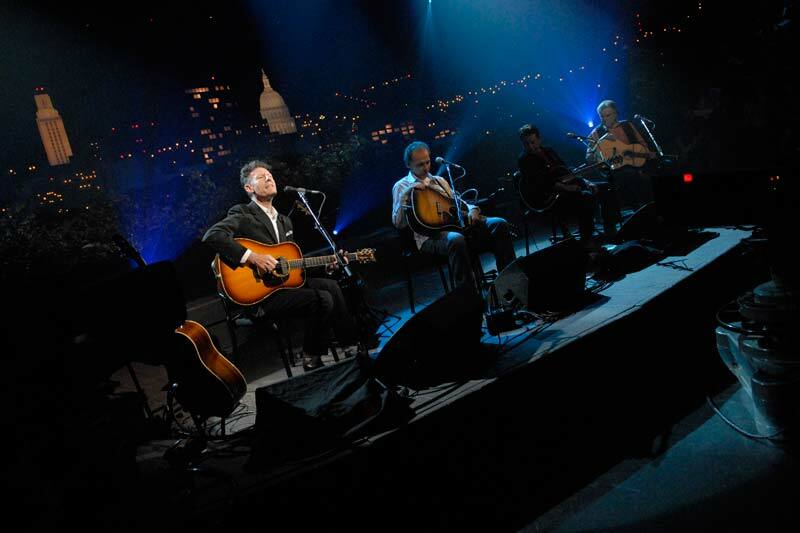 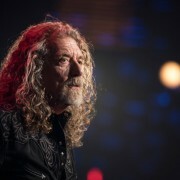 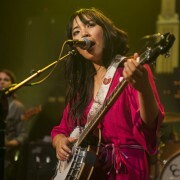 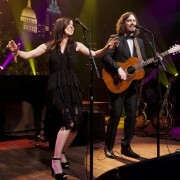 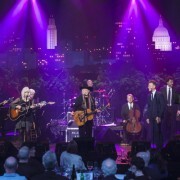 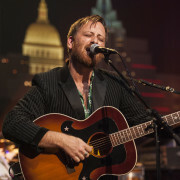 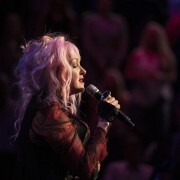 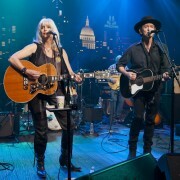 With more than 10 appearances on the show, Lovett is in competition with Willie Nelson for most times performing on Austin City Limits. 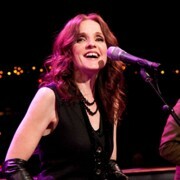 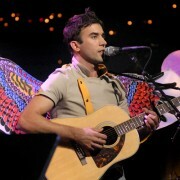 Lovett’s 2007 CD, It’s Not Big, It’s Large has been called “addictive listening” by critics.